I’ve put together this map showing the locations and number of calls made in the last 12 months form each payphone. While several are not being used at all, some are still seeing hundreds of calls going through them. Public safety is also a concern, with remote locations that suffer poor mobile reception near to the River Severn having phone boxes that could potentially be a lifesaver. 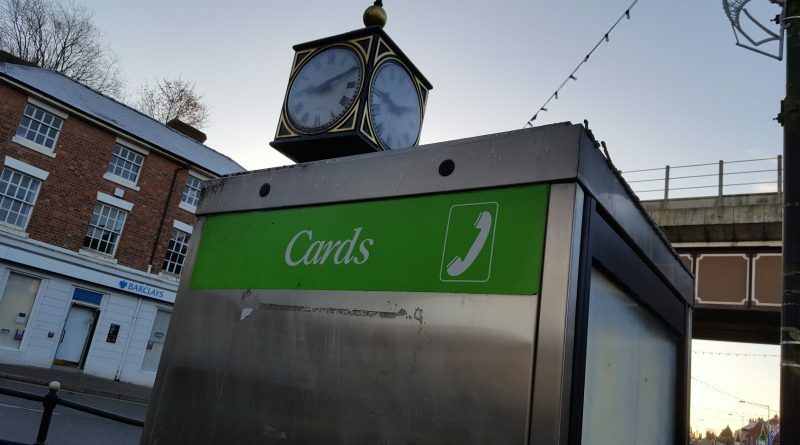 If you wish to make any comments on the intended removal of any of the payphones, please email them to planning.control@telford.gov.uk before 24th December 2016.